One of the first things I ask clients when starting website projects is if they have a logo. Regardless of the type of business, non-profit, self-employed, corporations and more, your BRAND needs to be clearly defined and established. That’s not to say it can’t evolve or change over time, but if you are serious about your business thriving, you need to establish a logo or brand. Consistency and repetition is the key to strong brand recognition. This single concept can apply to all parts of your business from advertising, marketing, signage, billing, employee and customer communications. 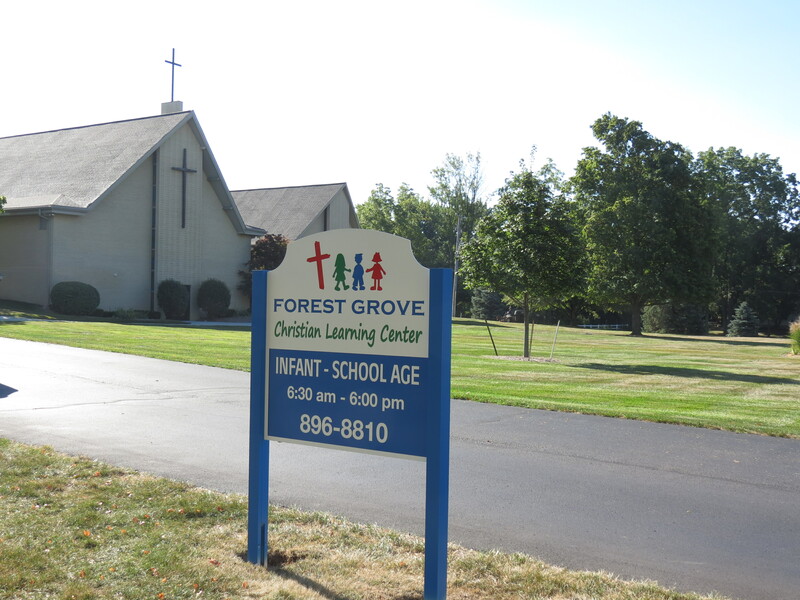 In 2012 when RVWS began designing a website for Forest Grove Christian Learning Center, we immediately identified the opportunity to build brand recognition. RVWS developed a kid-friendly logo for the daycare which was immediately used on the website, parent letters, invoices and employee communications. During the summer of 2013 the center upgraded all there signage using the new logo and they look great!